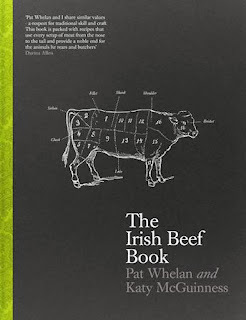 For Meat Lovers : The Irish Beef Book by master butcher Pat Whelan and journalist Katy McGuinness is truly a compendium of all things meat. 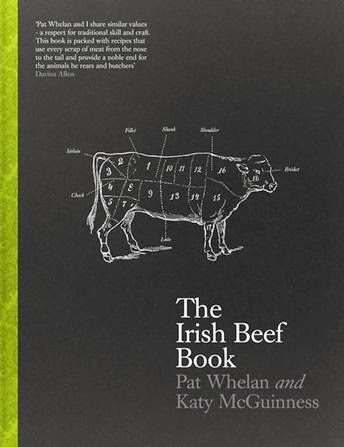 This is actually Pat's second book and it details his love affair with meat. I found it to be elegant, respectful and deeply informative. It treats meat with reverence and is above all, an education. 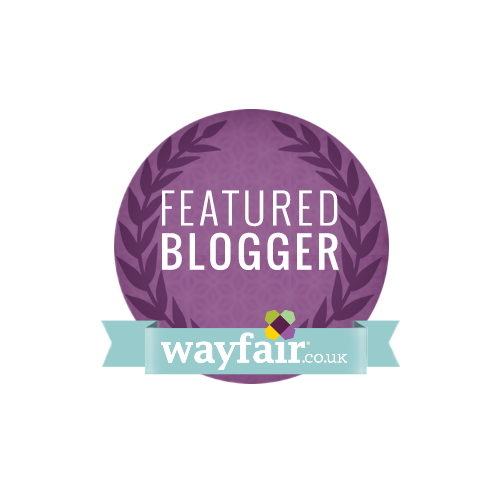 No longer will you have to opt for plastic supermarket trays of chicken, reading this will inspire you into buying forgotten cuts and creating memorable meals. This is a book that I will treasure. 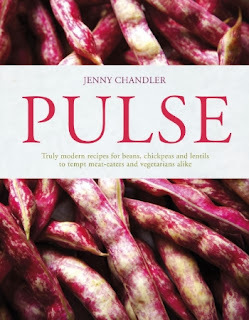 To Quicken Your Pulse : Yes it's a play on words, but Pulse by Jenny Chandler is a really exciting book for carnivores and vegetarians alike. Pulses are the frugal but delicious way to stretch the shopping budget and this beautifully written book is crammed full of inspiring ideas to create great healthy meals without breaking the bank. 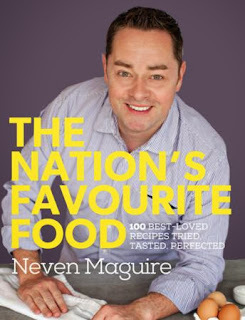 For Novice Cooks : Neven Maguire's newest cookbook The Nation's Favourite Food is an absolute godsend. I loaned my copy to a friend to show her that all the recipes were really easy to make and that she could replicate them at home without any worries at all. It's written in a lovely straightforward manner and doesn't expect the reader to have drawers of equipment and an encyclopaedic knowledge of food. I read this book over a few days and just loved it. 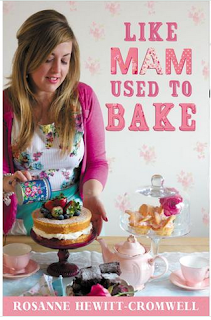 For Bakers : Like Mam Used To Bake is the title of Rosanne Hewitt-Cromwell's first book. It's a fitting tribute to her beloved Mum who inspired her love of baking. 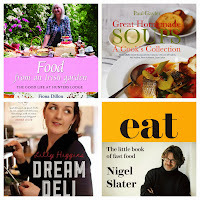 The book is crammed with well written recipes for all types of bakes from basic breads to delicious afternoon tea treats. There's even a whole section on Christmas so it's a perfect gift at this time of year. For Lovers of The Good Life : I mean the TV series, not people who want to drip in diamonds... Fiona Dillon is a former city slicker who settled into the tranquil Irish countryside and started a journey into self-sufficiency. She knew nothing about growing food, rearing animals or any of the skills that makes one self-sufficient. But she learned. This book documents her journey and should inspire and encourage you to do at least one thing at home: whether it's growing your own herbs or keeping hens, you can do it. 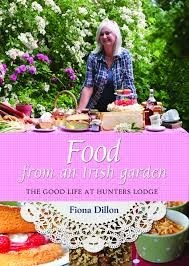 Food From An Irish Garden : The Good Life at Hunters Lodge is a must have book. 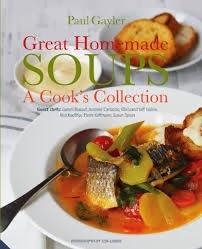 For Souper Suppers : Great Homemade Soups: A Cook's Collection is written by Paul Gayler who is the executive chef of London's Lanesborough Hotel. This isn't just a book about simple soups, it's full of clever and inventive ideas to turn a bowl of something mundane into a really interesting meal. 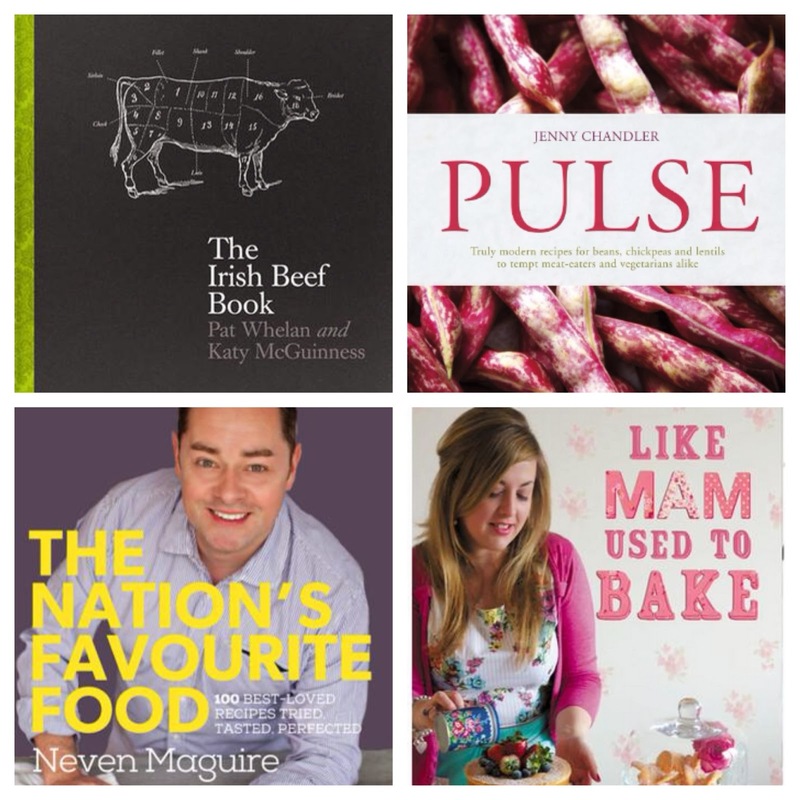 With 100 recipes from laksa to chowder, you'll never run out of inspiration. 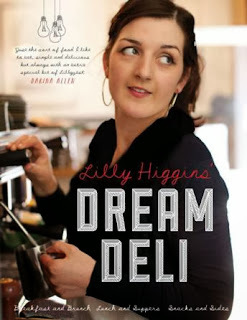 For Deli Delights : Dream Deli is the second book by Cork food writer Lilly Higgins. I loved her first book Make, Bake, Love which was a huge bestseller (her peanut butter cookies are phenomenal) and Dream Deli is a worthy rival. Lilly is a great natural writer and her recipes are always a treat to recreate at home. Perfect for cafe culture lovers. 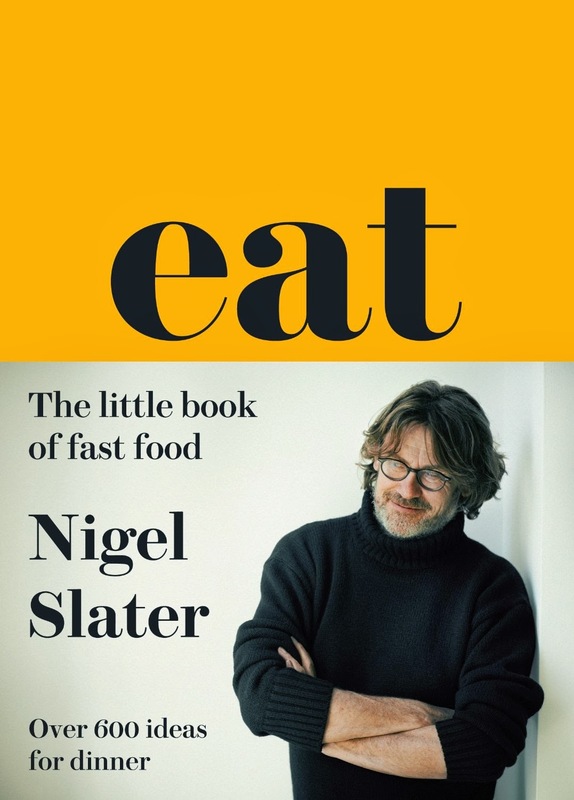 For Storylovers : Eat by Nigel Slater is a little gem of a book. It's very small, beautifully clothbound and just the most comforting book to curl up with on a cold evening. As I read through the recipes, I can hear his voice in the background giving me little suggestions and guidance on what to eat. Yet another Nigel Slater classic. Buy it. 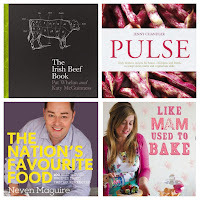 So there you have it - my top books. Did I miss anything out?? A quick bit of disclosure in the interests of transparency... Pat, Rosanne and Fiona are all friends of mine. Don't let that fool you though - if their book wasn't up to scratch, it wouldn't be here. I'm more discerning than Simon Cowell y'know. I could just keep going... lots more lovely ones including Edward Hayden, Rozanne Stevens, Ginger Skehan, Rachel Allen out too! A really saucy book for Christmas.....HP Sauce My Ancestors' Legacy its the history of this British institution 1874-2013 ISBN 9781481797030 by Nigel Britton the cousin of the TV celebrity & author Fern Britton. Nigel relates to how his Great grandfathers Eastwood & Moore purchased the rights to the Nottingham Grocer Frederick Gibson Gartons HP Sauce under dubious and mysterious circumstances and manufactured it at their MIdland Vinegar Company Aston Cross Birmingham turning it into the well loved sauce we know today.